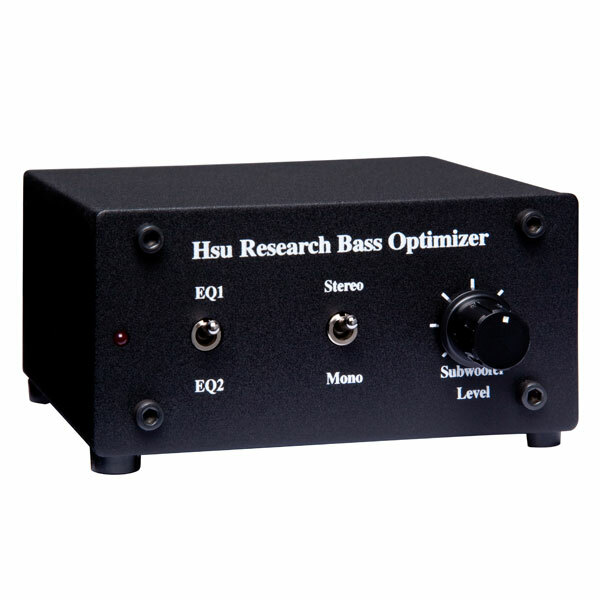 We will customize the Bass Optimizer box to become a 2nd order (12 dB/Oct) high pass filter for keeping bass from your main speakers. This prevents the main speakers from straining to do the subwoofer's job in situations where you cannot program your mains to "small" on a surround sound receiver or processor. You may specify a seperate frequency for each of the two positions of the EQ switch (up to 150 Hz). 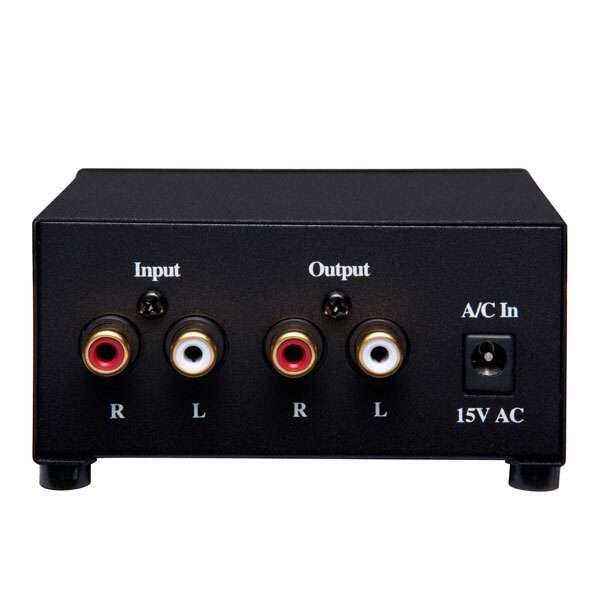 In this way, this box can be used with our VTF series or TN series with the 250W amp in systems that need bass curtailment for the main speakers. The equalization from the Bass Optimizer will be removed.